Established quite some years back, Alliance Recruitment Agency is one of the leading names in the field of fashion consultancy and recruitment services. We have a group of reputed experts, ready to help choose the best candidates, working in this category. Our team is operating both bigger and smaller fashion houses, which are hard for you to miss. Our consultants are known for their absolute commitment to the client delivery services. And that’s the main reason for the rapid growth of our popularity level. Our team of fashion headhunters is glad to offer you with competent help. It is mandatory for you to catch up with the best fashion headhunters, ready to offer effectiveness and efficiency together. Our commitment always lies in excellence, provided not just to the employees but to the candidates, as well. You can join hand with our team for bridging the gap between your companies and the probable fashion candidates. All our candidates have to go through some face to face interview sessions, where we get the change to judge the candidates and their working ability well. We are even going to provide the candidates with a proper background check of the company along with the job descriptions. If you have some attractive packages for the fashion workers, then it’s our duty to lure them to join your group. We have a team of fast workers. So, we are not going to wait for the candidates to approach us, but we work the other way round. 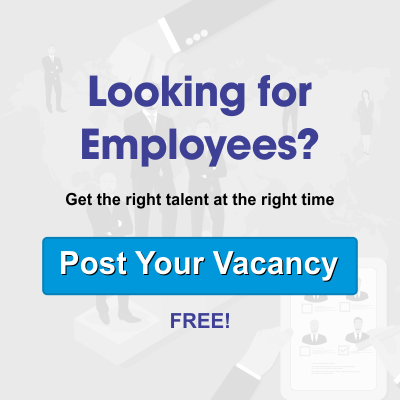 Without wasting your time, make sure to contact our fashion headhunters immediately, and get along with the best candidates for your fashion world. With creative minds together, constructing some best designs is an easy piece of cake, for you now.